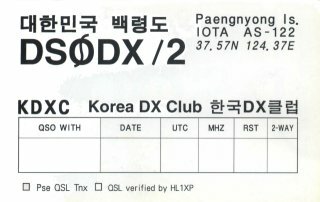 Korean HAM To the World! 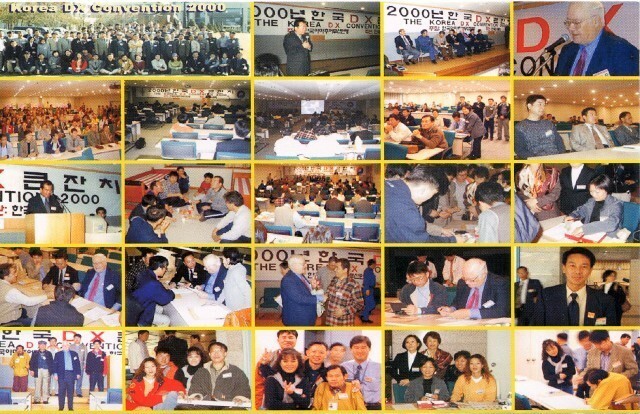 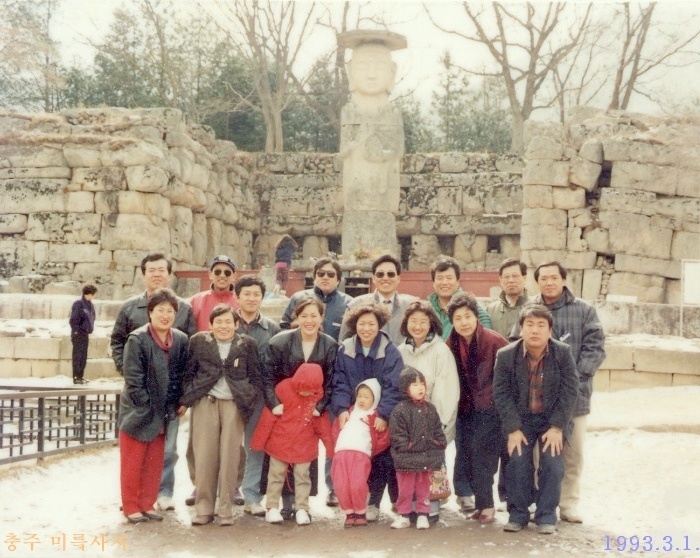 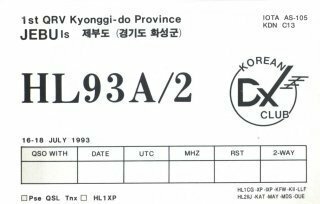 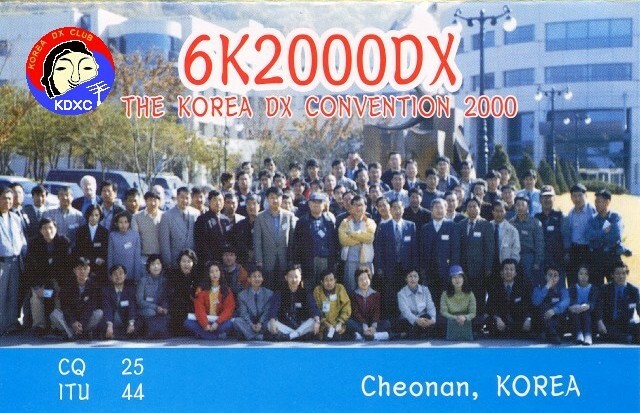 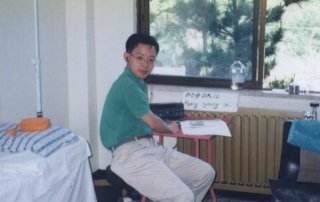 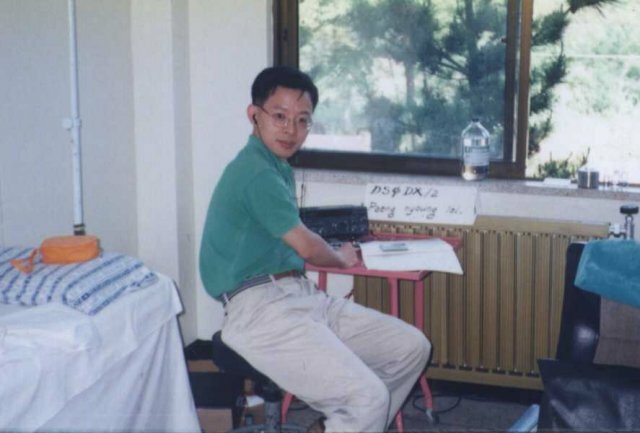 The Korea DX Club (KDXC) is the oldest and the most respected DX club in South Korea. 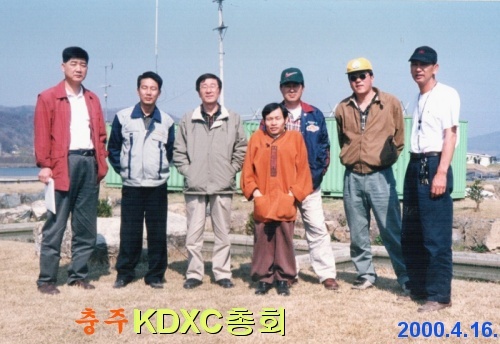 The KDXC was founded in 1987 and has over 50 members, whom reside around the country. 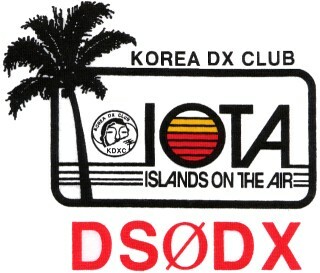 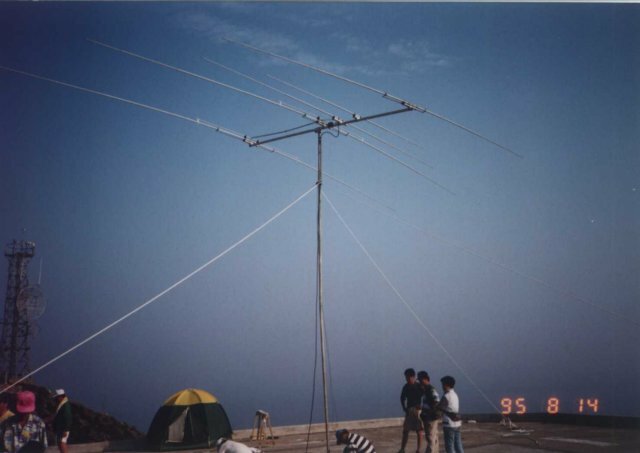 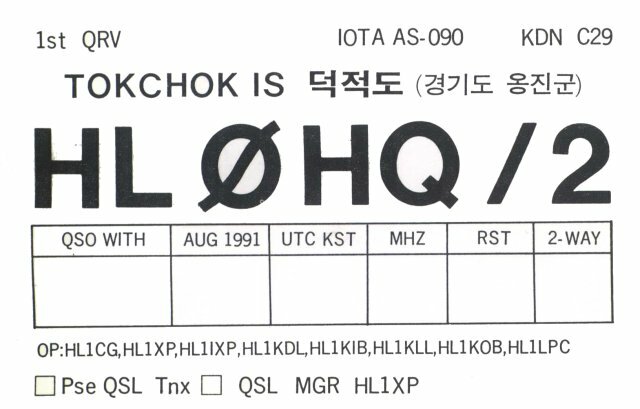 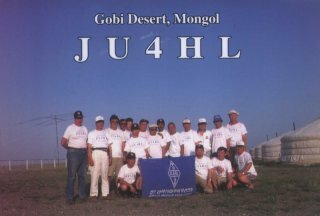 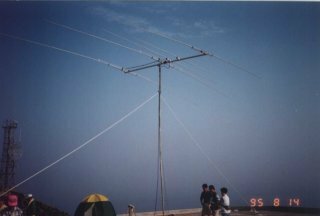 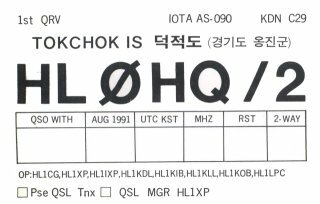 Members have participated in numerous IOTA-peditions and DX-pedition over the years providing contacts to DXers around the world.